How do I log the hours I have worked? 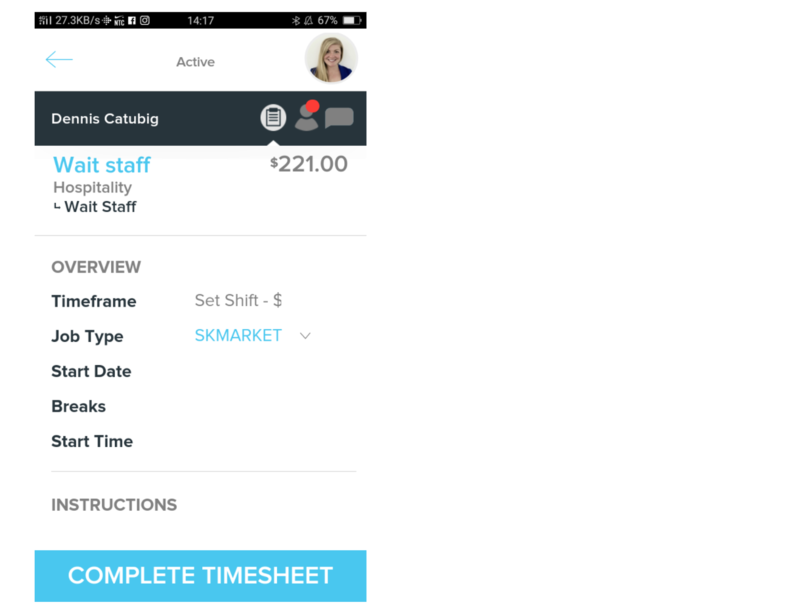 Once you have completed your work and are ready to enter your hours, please click on 'Complete Timesheet'. 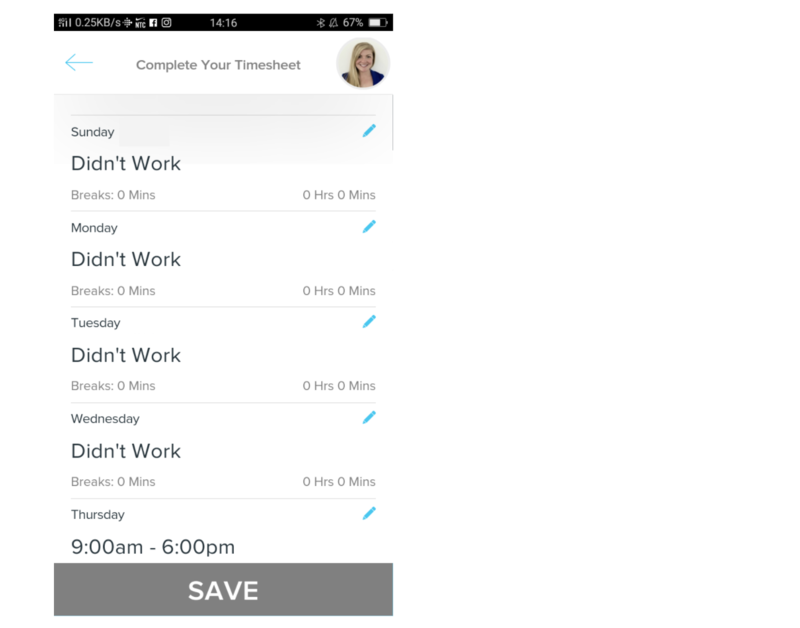 The next screen will be where you add your hours worked. After you have done this please click 'Submit'. For ongoing jobs the steps are the same. The difference is that after you have submitted hours for just one day the 'Complete Job' button will change to 'Edit Timesheet'. On days that you did not work please select "Didn't Work" and follow the prompts through all of the days that are in the current job listing. Make sure you click the SAVE button. 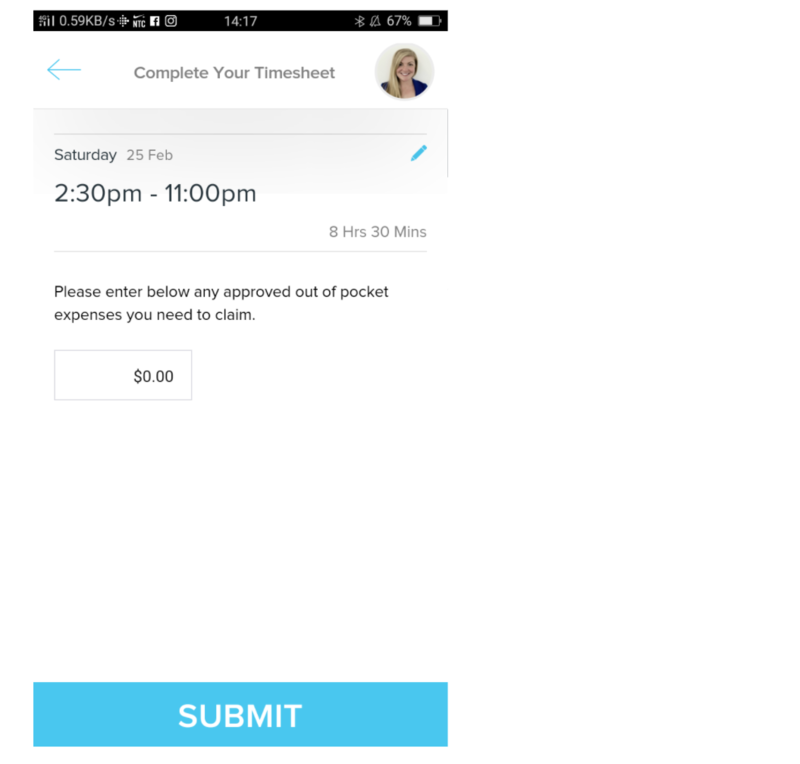 Payments are processed weekly on Sidekicker for all jobs with an end date in the previous week. Your earnings will appear in your account on Friday. To find out more about payment please visit the help article How and when do I get paid through Sidekicker?